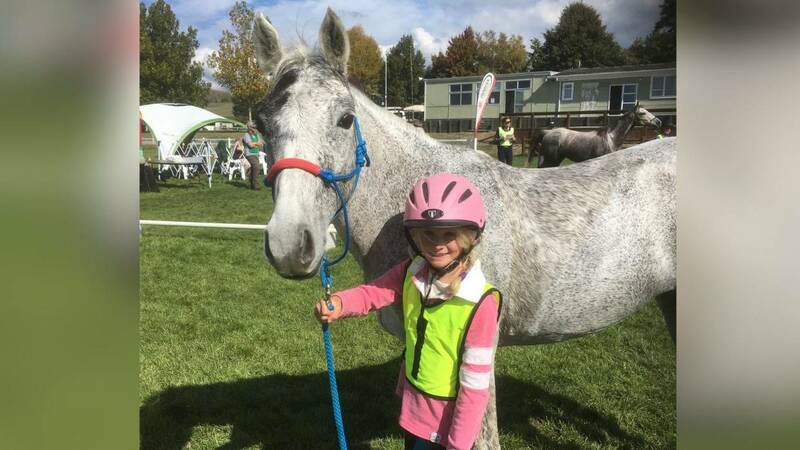 AT THE age of nine, Jaz Hutchins competed in her first 160km endurance horse riding race. At 14, she hopped on her first bull ride at a rodeo. Now the 17-year-old from Sassafras in northern Tasmania has shattered most age and gender barriers, becoming one of only two female bullriders in her home state and one of only a few in Australia. In the past year she has made the national finals in Queensland in steer riding and was the only female in the top 10 steer riders from across Australia. This year she was invited to represent Australia at a US rodeo, but cannot afford to fly over. And she came first against 300 competitors in the Tom Quilty Gold Cup last year — the peak endurance competition in Australia — taking nine hours and 46 minutes to complete the 160km ride.